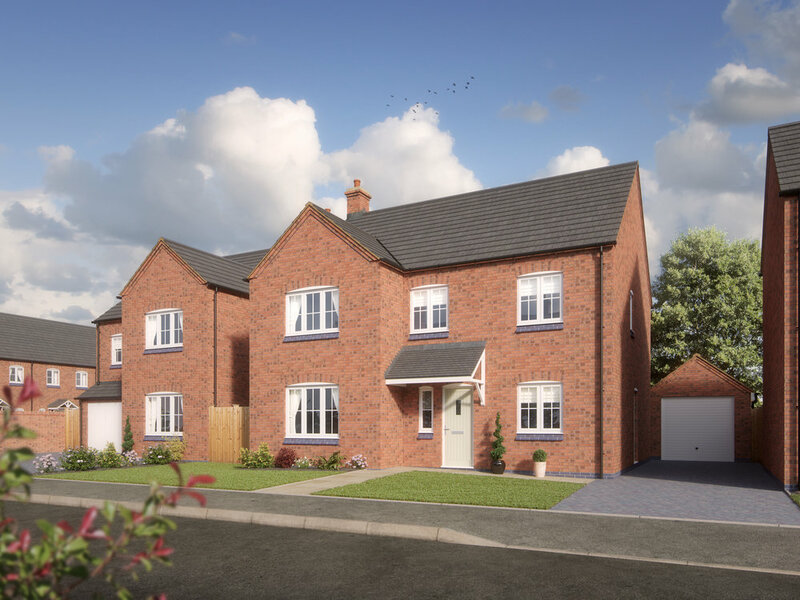 33 New Homes, situated adjacent to open countryside on the Southern edge of Blaby and yet only a short distance from the bustling centre of Blaby itself. There is a pleasant mix of 2, 3 & 4 bedroom homes, all immediately recognisable as being ‘our style’, all with our usual attention to detail and exceptional specification as standard. The location is also something a little special. 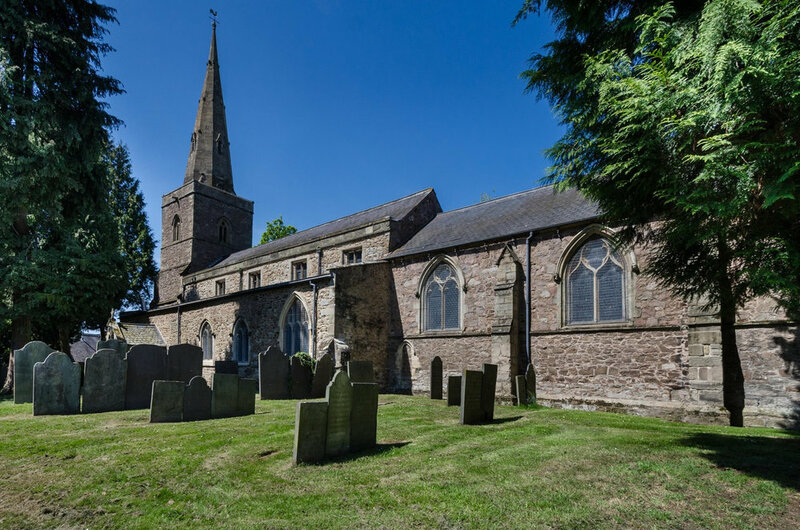 Only minutes away from the busy and ever bustling centre of Blaby with just about everything you could need from a village centre. There is a jewel of a country park in Bouskell Park, Banks, Cafés, Waitrose, a thriving shopping centre and amongst others, one of the counties oldest and most picturesque pubs, The Bakers Arms, dating from 1484. 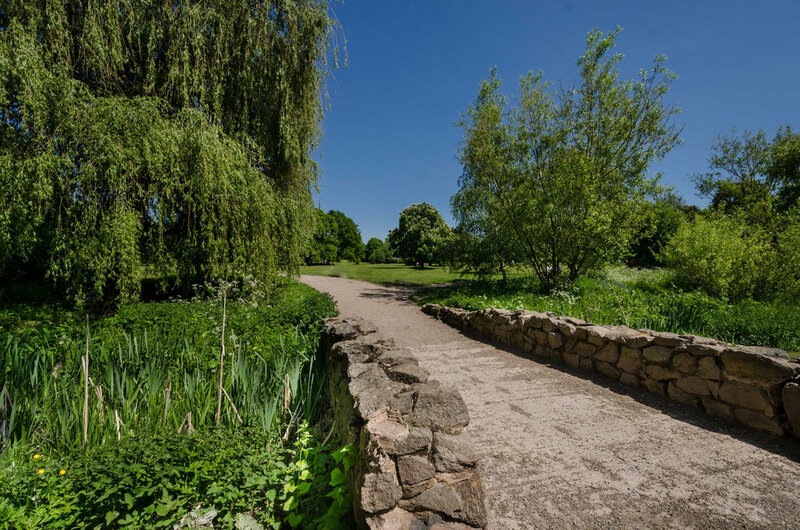 The Willows is directly adjacent to Sports Playing Fields enjoying an open aspect to one side, with a mature tree-line & established residential properties to the other. 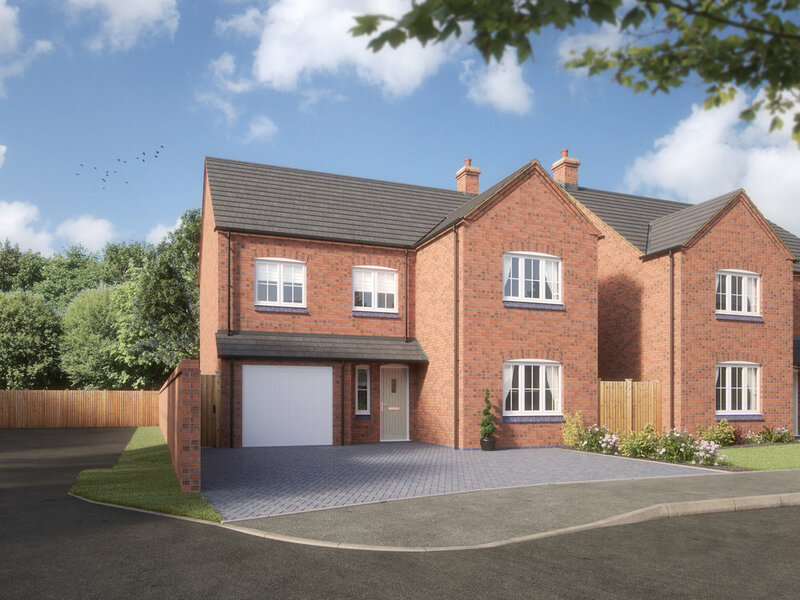 Tucked away off Lutterworth Road and so again, perfect for access to Leicester City, the M1/M69, Fosse Shopping Park, Narborough or Leicester Train Station and only 15 minutes from Lutterworth and Magna Park. At first glance, you may well think that this is just one more ‘mainstream development’ that could be pretty much anywhere in the country, situated on the edge of just about any City, Town or Village. We forgive you! However, we think that on closer inspection, you’ll soon realise that you are buying a New Home with a difference. Evans Heritage Developments have, over the past 15 years, specialised in developing small, often precious sites throughout the County, consistently offering home owners a chance to live in something a cut above the rest, particularly when it comes to our traditional styling and construction (now mimicked by numerous other developers) and even more so by our attention to detail and generous ‘no extras required’ specification. We do not market our properties using a Show Home, packed with ‘Extras’ available to you only at considerable extra cost, as all of our properties come with many of those ‘extras’ as standard. You are buying your home from an established, locally based, Independent Developer who treats every site and every Home, no matter the size with the same exceptional level of care and consideration. We are not ‘Mainstream Developers’ and you will see the difference.